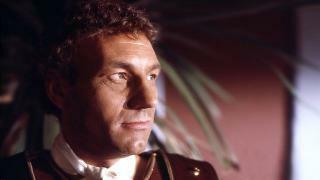 When will be I, Claudius next episode air date? Is I, Claudius renewed or cancelled? Where to countdown I, Claudius air dates? 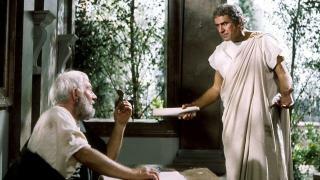 Is I, Claudius worth watching? 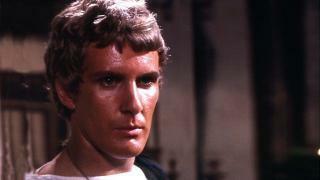 As Caligula's erratic behaviour continues, many believe that something needs to be done. 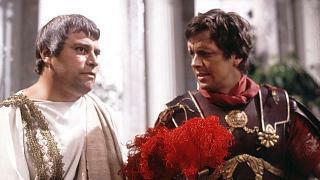 To his astonishment, Claudius has been proclaimed emperor by the Praetorian Guard. 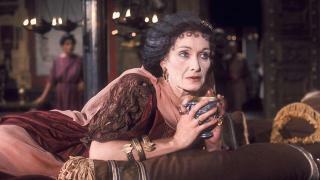 Convinced of Messalina's devotion, Claudius is totally unaware that she is deceiving him. 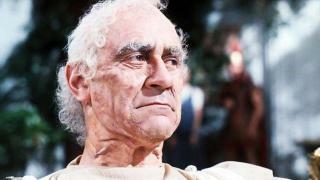 Almost at the end of his family history, Claudius' thoughts turn to the future of Rome. 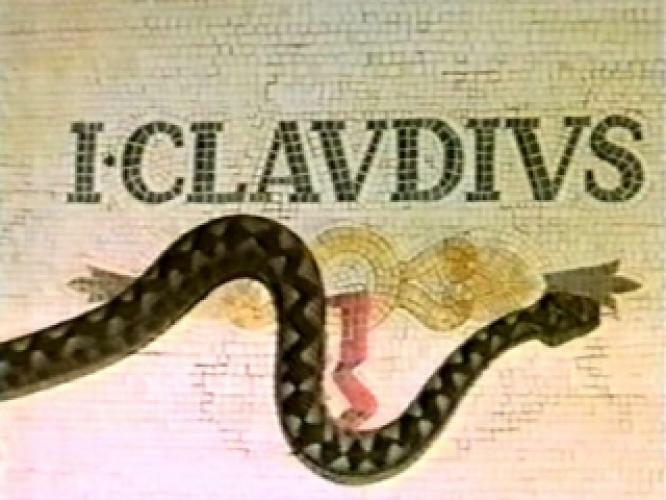 I, Claudius next episode air date provides TVMaze for you. 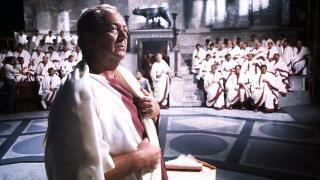 EpisoDate.com is your TV show guide to Countdown I, Claudius Episode Air Dates and to stay in touch with I, Claudius next episode Air Date and your others favorite TV Shows. Add the shows you like to a "Watchlist" and let the site take it from there.